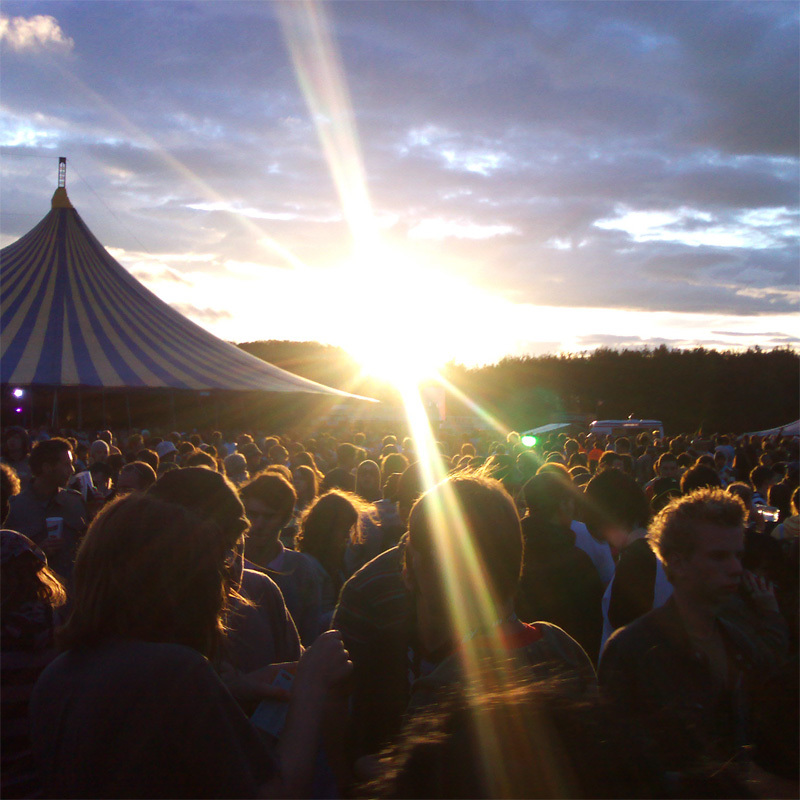 Despite some newer upstarts we always see the Reading and Leeds weekend as the last big party of the summer! 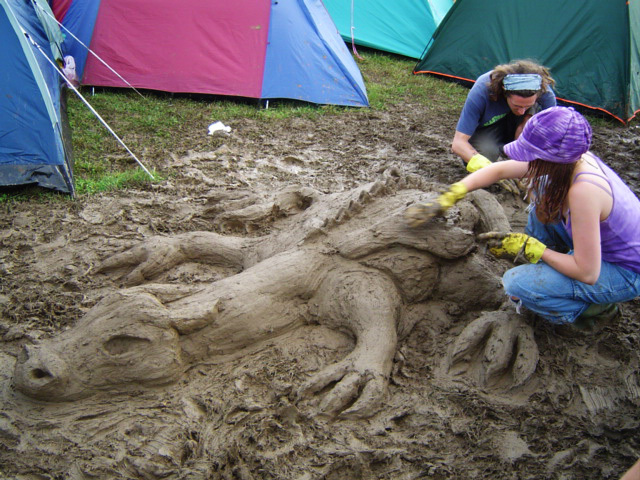 Looking back, despite what the occasional mud in the photos tells us, we always remember it as a hazy, band packed, exiting last blow-out before we all have to settle down and wait for Glastonbury Festival to roll around again. We've been working with the Reading Festival for over 20 years and the Leeds Festival since its conception so hopefully our PAAM event staff Reading and Leeds Guide will help you to get the most out of the August Bank Holiday weekend! The sites are a bit different but both have ‘no nonsense’ arenas. Latitude Festival has the tag line of ‘more than a music festival’; well Reading and Leeds are pure music festivals for music fans. The arenas are fairly compact which means you can dash between stages quickly, catch bits of one set, then nip off to another. This works really well and means you generally don’t find yourself seeing the end of one band only to face a half hour walk to get over to another stage where the band playing have just finished playing the songs you really wanted to see! The downside of this is there isn’t much space to relax. 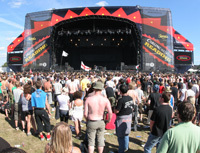 Though you can always sit at the back of the main stage crowd or pop into the alternative stage and catch some of the non-musical entertainment. That crowd energy we mentioned is very present in the arena. The huge mosh pits at the front of the bigger stages are very fun but certainly not for the faint hearted. Similarly, watching people literally jumping with excitement outside the Radio 1/NME (second) stage as the band they’re running to catch comes on never fails to make us smile. 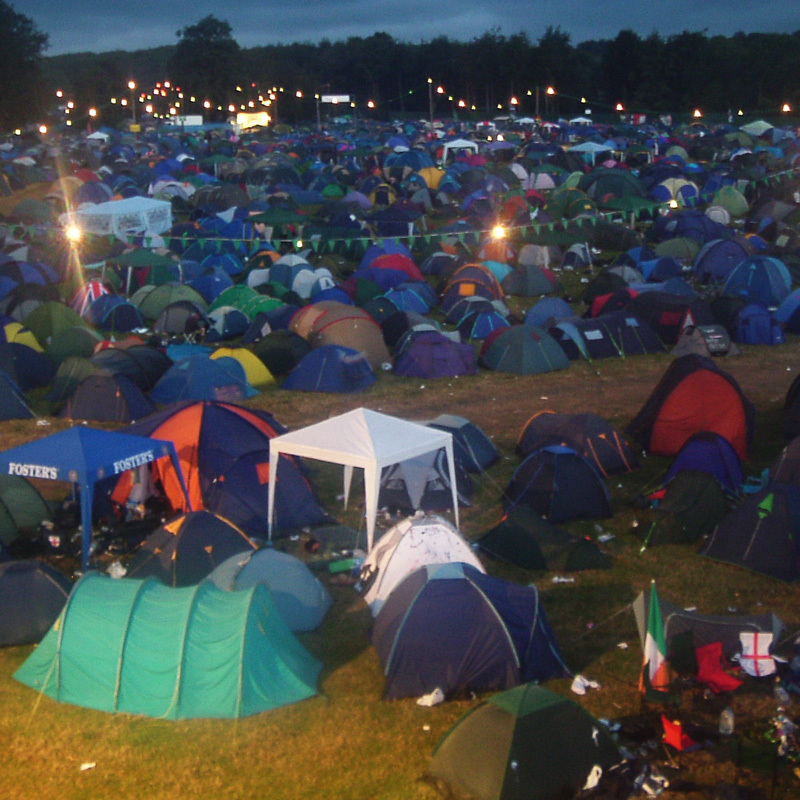 As we mentioned earlier the campsites at the Reading and Leeds Festivals have a distinct feel to them; they’re not quite like anywhere you’ll have ever been before! Once the bands stop all that energy gets put into some really odd ventures; mass pillow fights, flash mobs, Dave raves (raves with small portable stereos where everyone claims to be called Dave), multiple limbo competitions and more than a few full on games of cricket! Alongside the homemade entertainment there is some officially laid on entertainment too. At Leeds there are campsite DJs and the Piccadilly Party playing music well into the night. At Reading there is the ActionAid Tent where you can dance till the small hours and two silent discos (setup due to the festival site’s proximity to Reading town centre), where you can carry on even later... Its’ worth noting that the campsites at the Reading and Leeds Festivals are significantly louder, and people stay up far later, than at most other festivals. 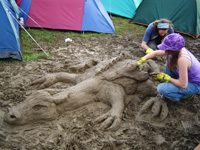 As you get further away from the arena and deeper into the campsite they calm down a bit and if a good night’s sleep is your cup of tea (seriously?!) then each site has a dedicated quiet campsite. 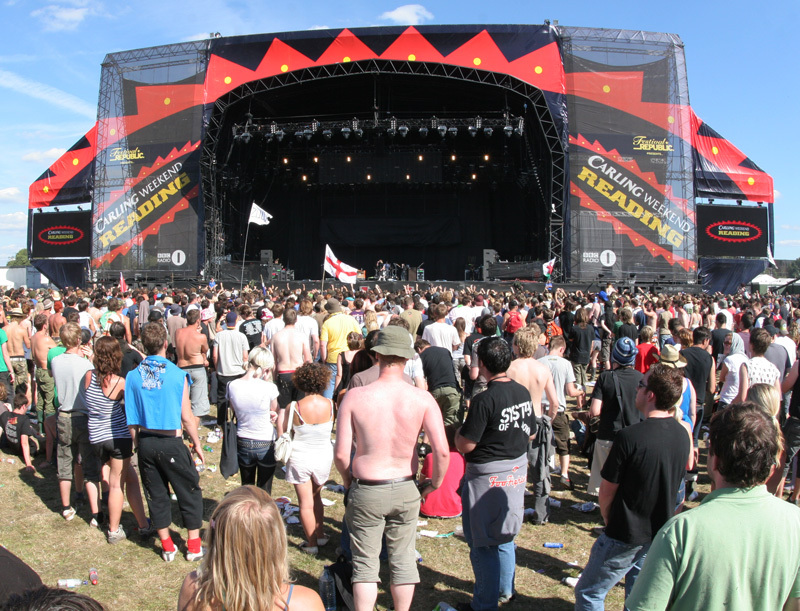 Reading or Leeds Festival, which is the best? As we mentioned in our Big Chill preview they are our band of the moment. Combining excitement, anger, synths, guitars and a voice to equal Florence from Florence and the Machine. Despite their small crowd at The Big Chill they blew us away and we will definitely be making a beeline for them again at Reading and Leeds. If you like MGMT you’ll love them. Pumped up Kicks has been one of the theme tunes of our summer. They’re a folk punk band who will play a brilliantly raucous and sweaty set. One of the most fun bands to monkey dance to, ever! This generations Bob Dylan? Perhaps not, although when it comes to man and an acoustic guitar you have to go a long way to find someone better than Frank. His lyrics have an honest, passionate edge that brings his songs to life and he’s also normally very good for a sing-along.